Happy Friday, y’all! I’m excited for the weekend for two reasons this week. First, it’s a three day weekend. How many of you have Monday off and are planning on spending a good portion of that extra day reading? My hand is up! But the second reason I’m looking forward to the weekend is even better! Tamera Alexander is going to be at the Carnton Plantation this Sunday talking about her new Civil War romance: With This Pledge and doing a book signing. I live in Franklin, TN so I’m not going to let the 30 degree temperature drop between Saturday and Sunday keep me away from the event. Now you’d think that would be my first line this week, wouldn’t you? 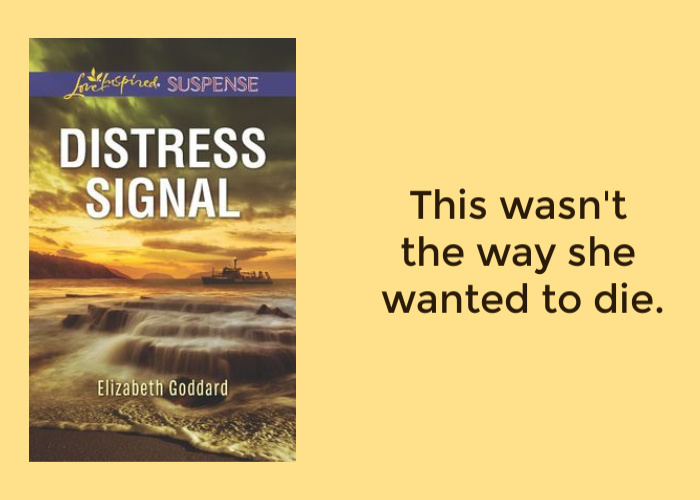 But I’m going in a different direction and sharing from Elizabeth Goddard’s January Love Inspired Suspense read: Distress Signal. I love that this author delves into some different branches of law enforcement other than the usual suspects. This time one of the main characters is an undercover NCIS agent. When shipwreck archaeologist Cora Strand is attacked and the research boat she’s on explodes, her ex comes to her rescue. Years ago, Kirk Higgins forfeited her heart, and now with no memory of who attacked her, Cora must trust him with her life. But at the risk of blowing his cover, can the NCIS agent stop a killer determined to put them both in a watery grave? Now it’s your turn to grab the book nearest you and share the first line in the comments. Then head over to Hoarding Books to check out the others! That sounds like a wonderful event! I wish I could go! 🙂 I read the novella in Alexander’s series, and it was wonderful. Happy reading Suzie! What a great first line! How did you manage to stop reading long enough to write this post? 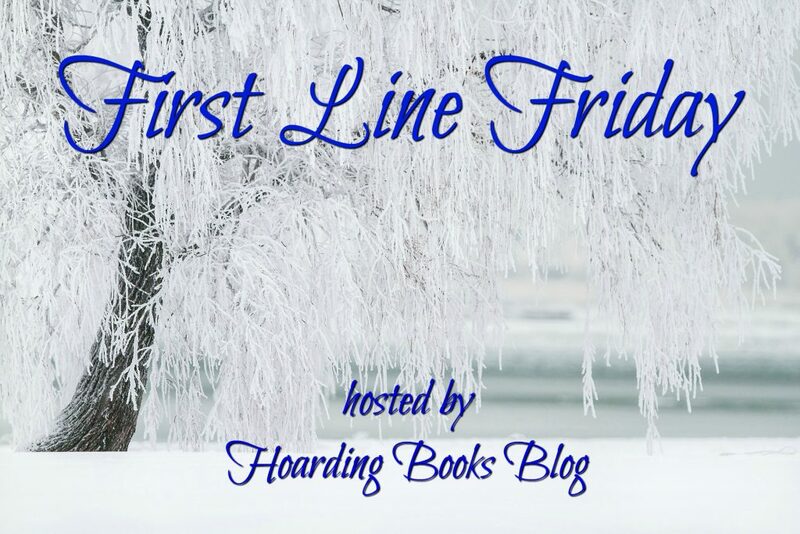 I’m sharing the first line from The Baggage Handler by David Rawlings on my blog today. I’m hearing great things about it, and am looking forward to reading it. Wow what a first line! Sounds like an exciting read! Shipwreck archaeologist — now that’s an interesting profession! Have a wonderful day.